Today Ed and I went to a new restaurant in town called Twigs Bistro and Martini Bar. My mother's friends told her about it and she suggested we check it out. The first impression was good. I loved the trendy decor, the modern lighting fixtures, the tile in the bathroom. The bar was fully stocked, they have an extensive drink menu, and they offer 36 signature martinis. I don't really drink but I have to admit, the martini choices looked so good I was thinking of starting right then and there. The menu offers American fare that includes salads, hand-stretched pizzas, sandwiches, pastas, even steak. The atmosphere is upscale and elegant, yet comfortably casual. After the appetizers, we each had a small Toasted Pecan Caesar Salad (Crisp romaine tossed with parmesan cheese, garlic croutons and toasted cumin pecans in a creamy Caesar dressing...$4.99). I really like the toasted cumin pecans! 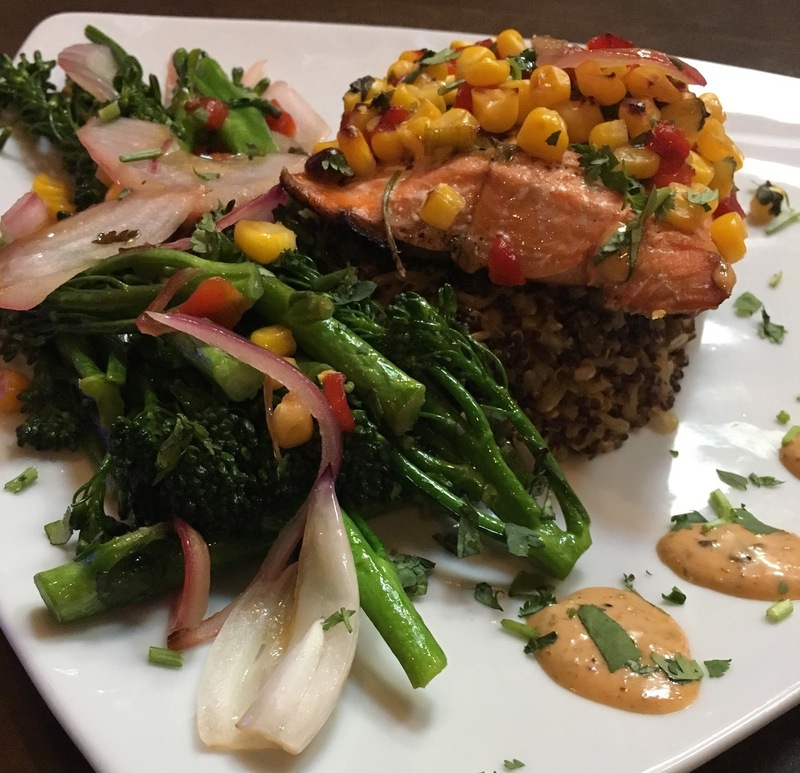 For dinner, Ed had the Pepper Salmon (Pan seared filet of wild Alaskan sockeye salmon over red quinoa rice pilaf and seasonal vegetables, with a roasted red pepper corn relish and Creole remoulade...$24.99). I don't like salmon, but this was delicious. I think I'd eat salmon more often if it tasted this good. 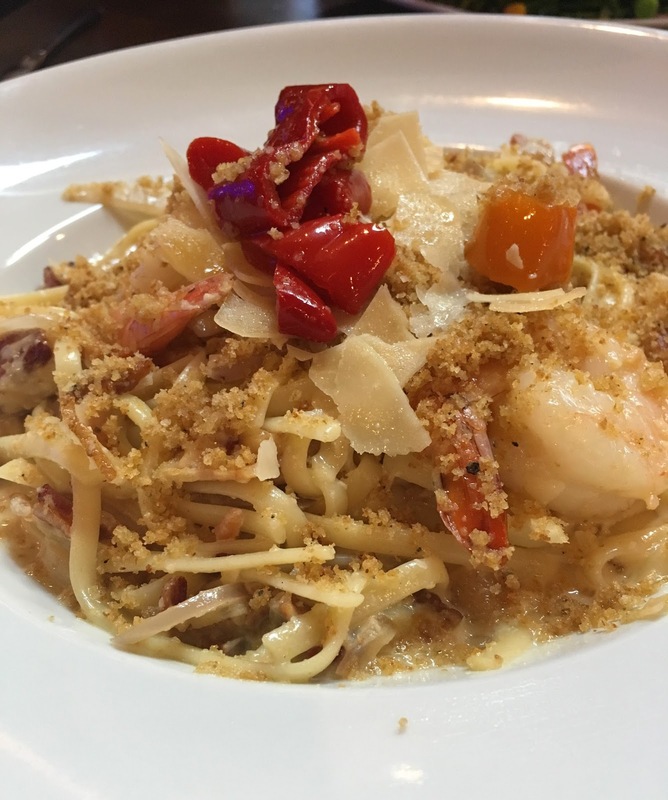 I had something I've never ordered in my life - the Shrimp Carbonara (Succulent shrimp sautéed with honey-cured bacon, shallots, garlic and linguini pasta tossed in a rich parmesan cream sauce, finished with toasted bread crumbs and goat horn peppers...$23.99). Typically, I'm not a fan of alfredo-like sauces, and I rarely, if ever, do pasta with fish. It was pretty tasty. I'm not sure the peppers belonged in the dish, they tasted like they came out of a jar, but I ate them anyway. With the exception of the pasta not being done al dente - it was a little too done for my liking - it wasn't bad at all. We were starving when we went in and wound up eating waaaay too much, which meant we didn't have room for dessert. I was totally bummed because they had some pretty tasty looking treats, including one of my top three favorite desserts, crème brûlée. The owner of the bistro said the name Twigs "was inspired by a designer doodling a drawing of the bar on a cocktail napkin. 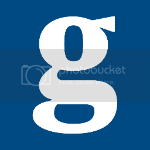 The design included twigs and tree limbs shooting out of the bar." OK, whatever. I don't see the twig connection, but that won't stop me from going back again. Next time I'll make sure to save room for dessert.